For those setting up a small home office or a business that is under a tight budget, second hand office furniture make sense. Most of the second hand furniture come at affordable prices and are practically as good as new. In most cases they cost a fraction of the normal cost and usually take a short time to be delivered. Furthermore, if you purchase them from a reputable supplier, you always get furniture from top brands such as Herman Miller and others. Most of these brands design excellent quality chairs that last for years. Therefore you are always guaranteed to get value for money. As a matter of fact, not all brands sell at same prices but with second hand furniture you are assured of getting any item at least at fraction of its normal price. Furthermore, you have various options to choose from and this makes things much easier. This is another great option for those businesses that are under a tight budget. They can either buy used or clearance furniture. 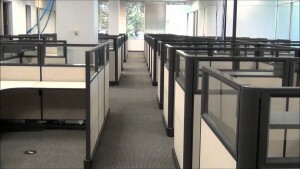 A professional office furniture dealer will offer a wide variety of pre-owned and clearance bookcases, desks, and chairs. 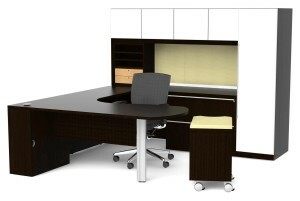 You can also get other amazing office items and accessories from the dealer. 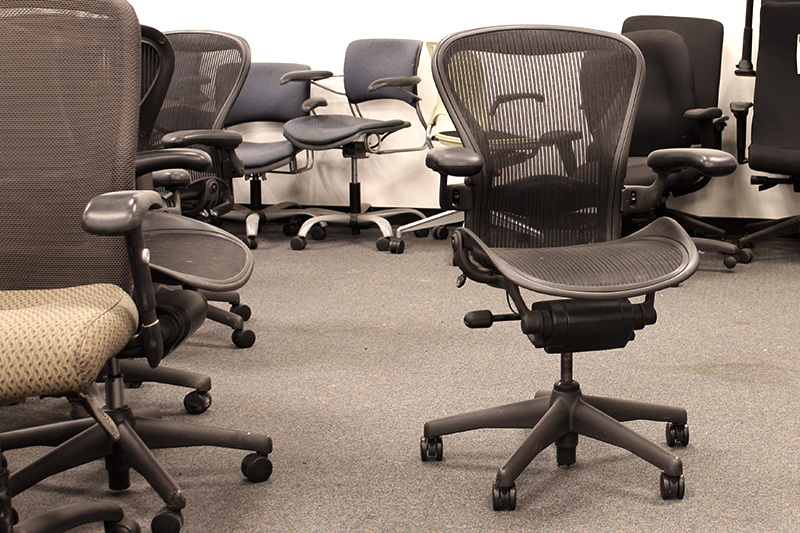 One of the greatest advantages associated with buying used and clearance office furniture is that you get products that are as good as new. The items sold under this category are acquired from firms that went out of business or those that decided to remodel and thus had no option but to sell out its furniture. In fact, most of them have never been used at all. It is even common to find out that most of the clearance furniture were products that were on display at some point and have worn out and torn naturally. 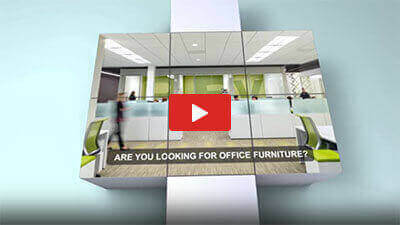 The simple and practical strategies above may not necessarily give you the kind of Used Office Furniture that appeals to visitors, but will guarantee an office that gives you comfort and is within your budget. Avoid the temptation to buy things that are not really necessary but instead settle for things that are needed and are within your budget.